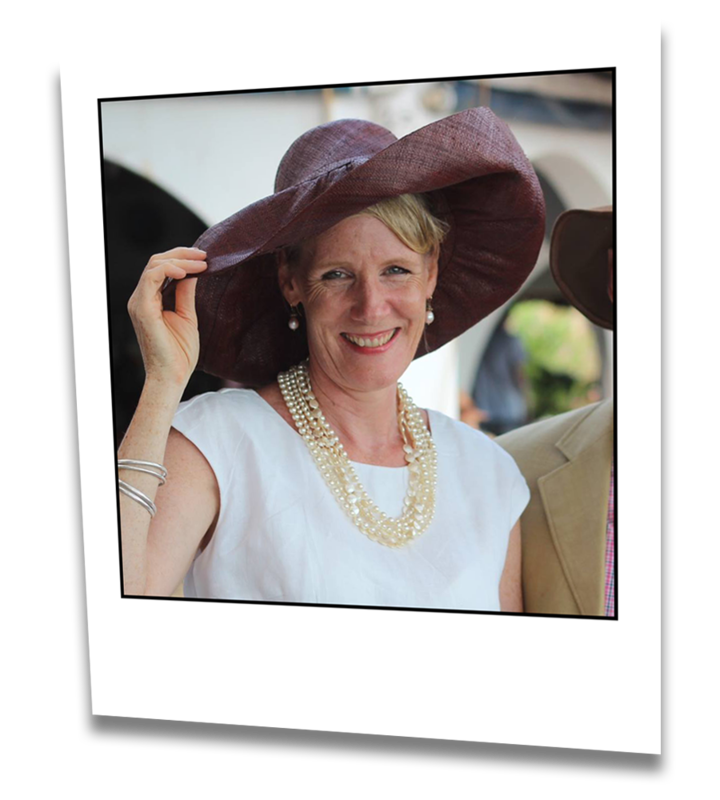 Annabel is a passionate advocate for the program's potential to transform the lives of children, families and communities across the globe. She has been involved in education and student welfare for decades, working as a teacher, teacher trainer, school counsellor, Director of Student Support Services, and latterly as Head of School of Heritage International School in Kampala, Uganda. Annabel comes from the UK and was educated in England, France, Belgium and Italy. She trained initially as a graduate nurse following a Batchelor's degree from London University in Social Sciences and Administration. She also has a Masters Degree in Educational Leadership and Management from Bath University in the UK. Annabel is a mother of four grown-up children, and wife to Kim for over 37 years. Cherilyn has given her life to working with hurting children. She has lived and worked with children in Africa, Europe, and North America. Having her ECE, BRE, and MA, Cherilyn has a special interest in the research and implementation of attachment theory practices and brain science, as it applies to behaviour. As a consultant, she trains teachers and parents/caregivers to build resiliency in children. Cherilyn also teaches on working with children at risk at Vanguard College in Canada, as an adjunct Professor. For the past 5 years, Cherilyn has lived in Uganda, Africa, with her husband Mark and their seven children, four of whom joined their family through local adoption in Canada. Currently, they're living in Europe as they transition out of Africa. Olivia, a Ugandan mother of 4 and the wife to Peter, is the CEO of Amani Domestics, an organization devoted to protecting the rights and safety of houseworkers in Uganda. Olivia has a passion for positive change in her country. Being Ugandan, she understands the local culture and gives the team vital perspective on what will be effective and what won't be. Using her ability to create connections, Olivia is the reason behind the Stoplight Approach's every prospective relationship in Uganda. Helping to direct and organize meetings and trainings, Olivia provides oversight to the local Stoplight team in Uganda as the Executive Director. This trio is a powerhouse for brainstorming and executing Stoplight’s marketing and communication strategy. All three having lived in non-western countries gives them on-field experience to understand the need for marketing in various contexts - and the need for Stoplight globally. All three volunteer their skills in their spare time. Ryland (middle left) is currently working for an online media company and website builder as Customer Success at Nucleus. Hannah (top right) is currently completing her undergraduate studies in Business at McMaster University. Lynn has been working with Cherilyn Orr, illustrating and laying out books and other curriculum materials, since 2003. She has worked from nine countries during that time: Greece, the U.S., Italy, China, Canada, England, Russia, and Brazil as she travels with her family. Her husband, Jim, is a college Professor who teaches seminars overseas. Making books for children has been her lifelong dream. She has an Art degree from Asbury University.